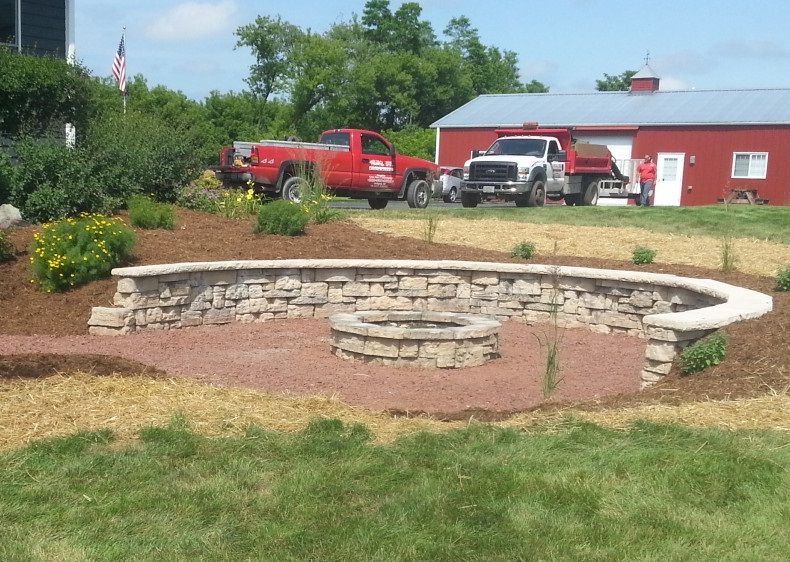 Koch Kuts has built an incredible reputation in SE Wisconsin for reliable, high-quality hardscape solutions. 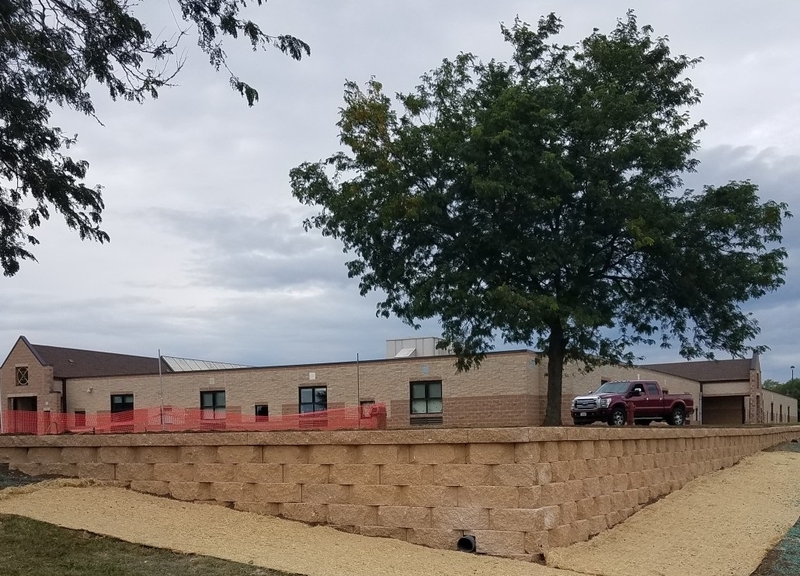 Providing residential and commercial retaining wall installation, our services can help increase the value of your property and resolve landscape erosion problems. 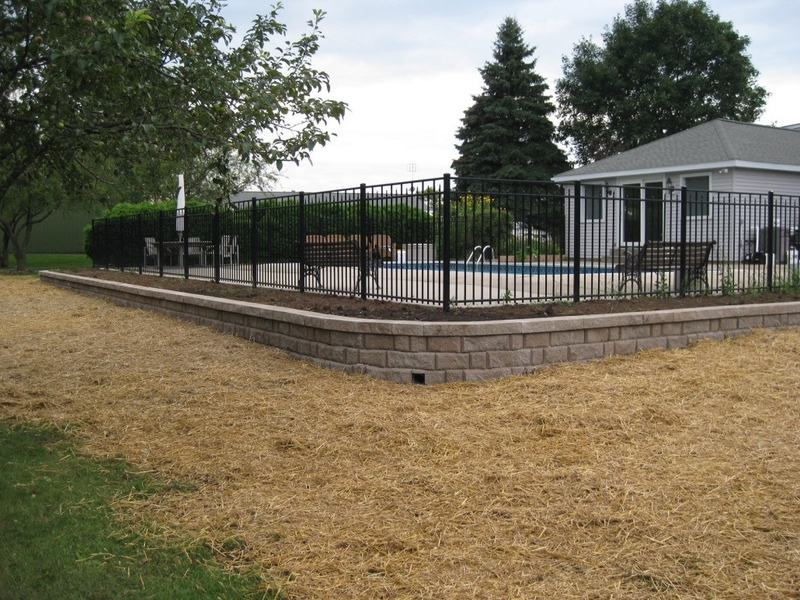 Retaining walls are a great choice for updating your property because of their durability, cost, and ease of maintenance. 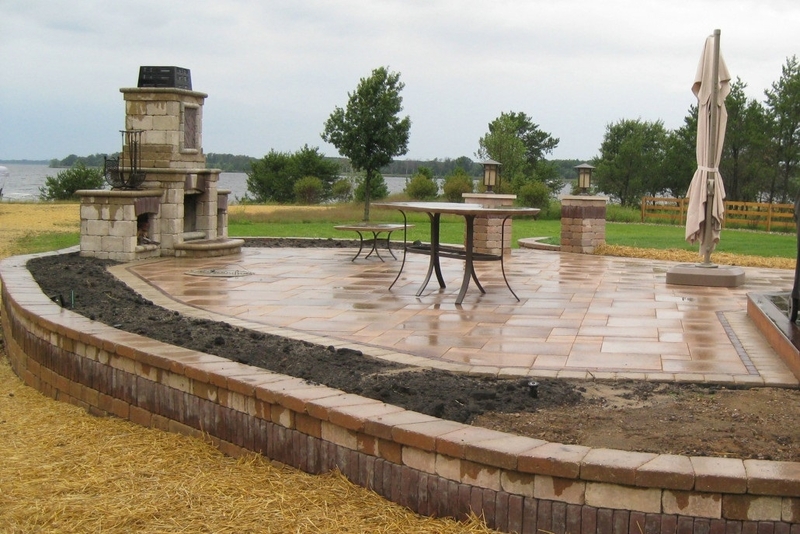 Our skilled installers will make sure every detail is covered, including accurately mapping out your yards drainage to ensure a stable, long lasting feature. 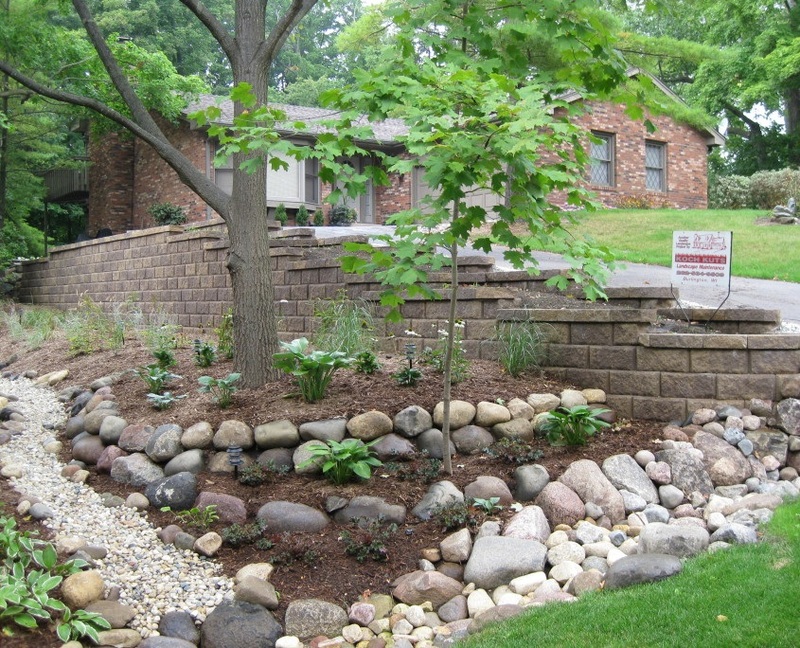 A properly installed retaining wall is functional and a beautiful landscape fixture. 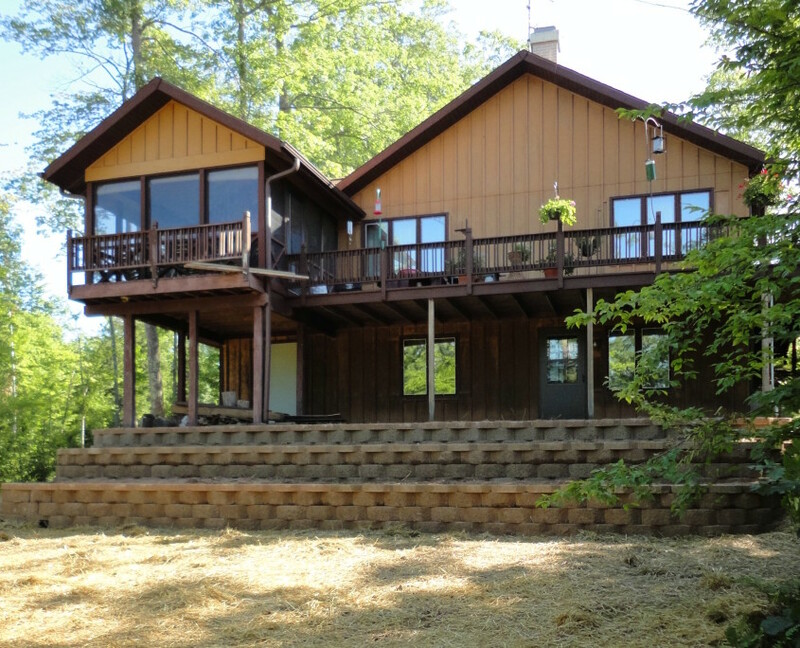 Perhaps you wish you had more seating space for family and guests in your backyard. 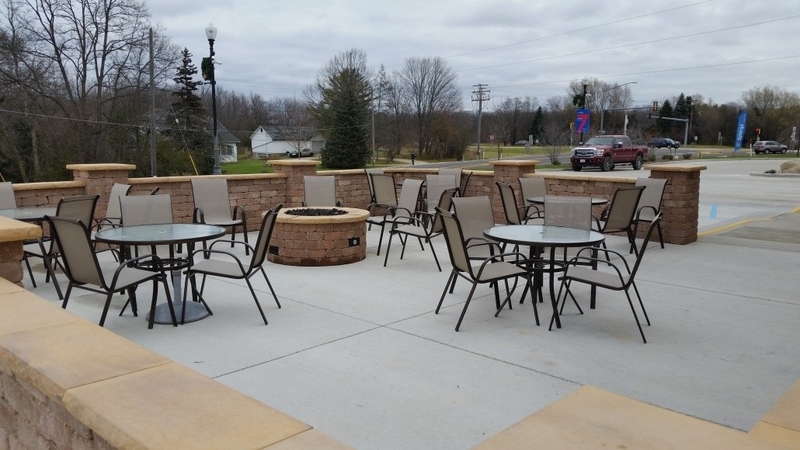 Retaining walls transform useless slopes into stable, even ground that may be covered with anything, including hard surfaces for tables and chairs. 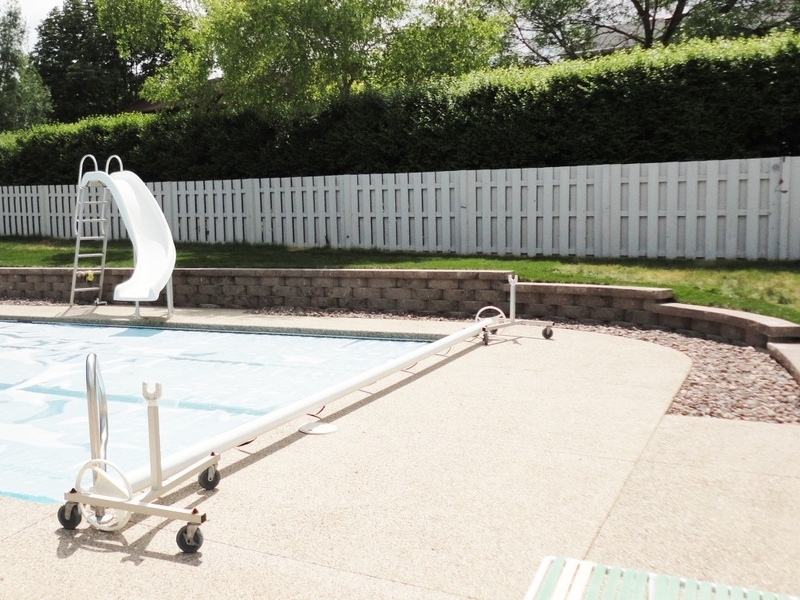 Add some style to a poolside or expand your square footage for a party with a retaining wall and patio installation combination for maximum use. 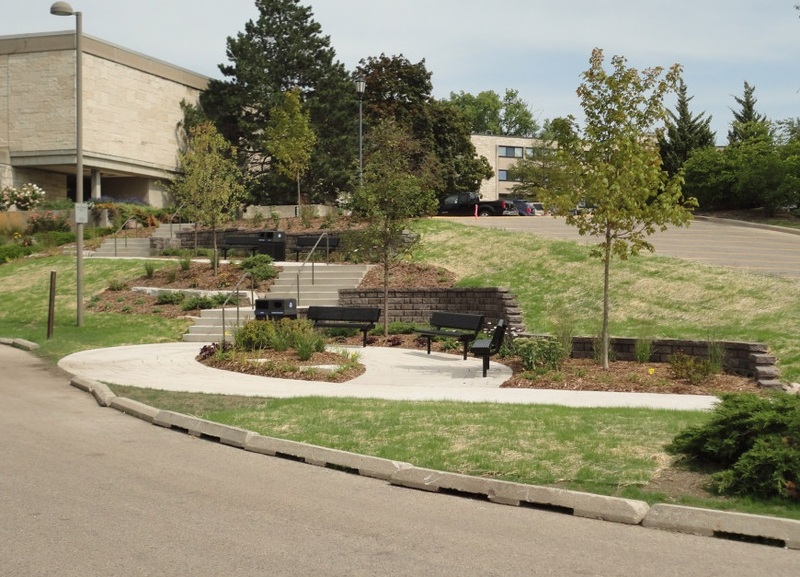 Imagine if you could take that hard to mow slope and turn it into a flower or vegetable garden. As a few tiers of flat surface, it will be so much easier to tend, and pose less of a threat to the rest of your yard. 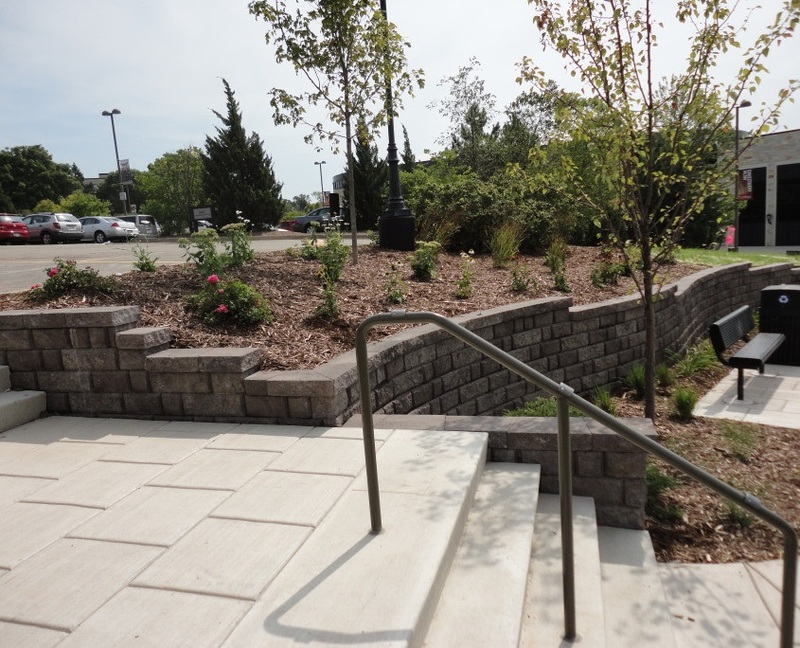 You have endless options when it comes to the design and materials involved in your new Burlington retaining wall, and will appreciate the long term benefits of this classic landscaping approach. 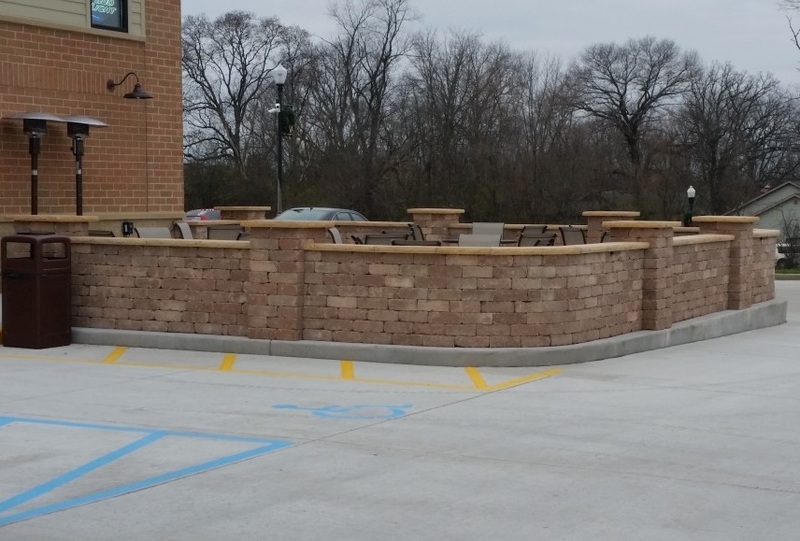 Koch Kuts is proud to offer custom masonry for retaining walls. 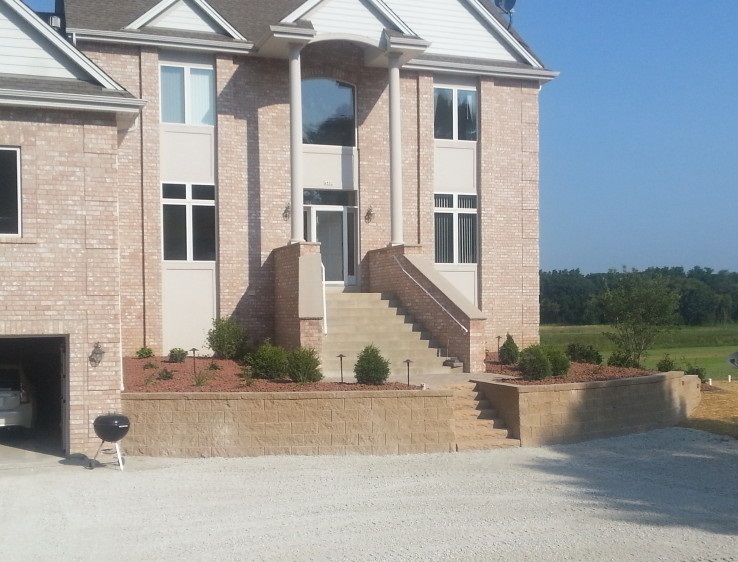 We have a passion for retaining walls and absolutely love the planning and designing process. 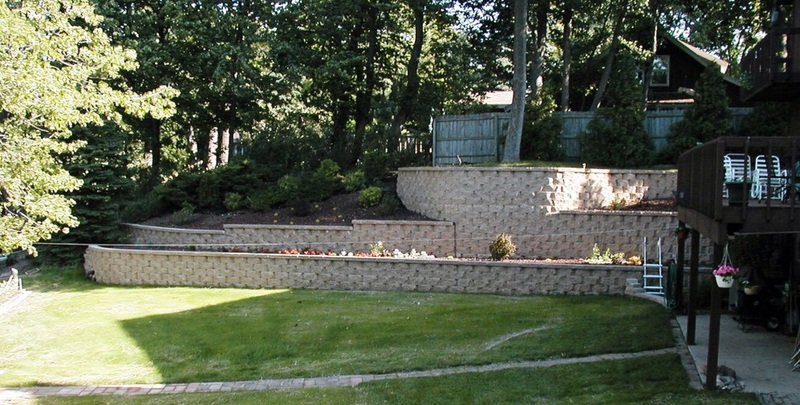 We know the transformation a retaining wall can achieve. 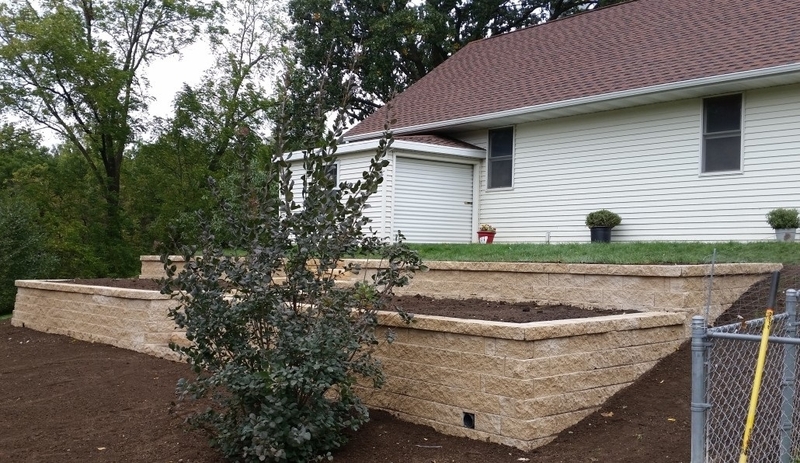 We can’t wait to brighten your day and optimize your yard with a new retaining wall. Beyond the design of your wall, you may select a material that suits the rest of your property. 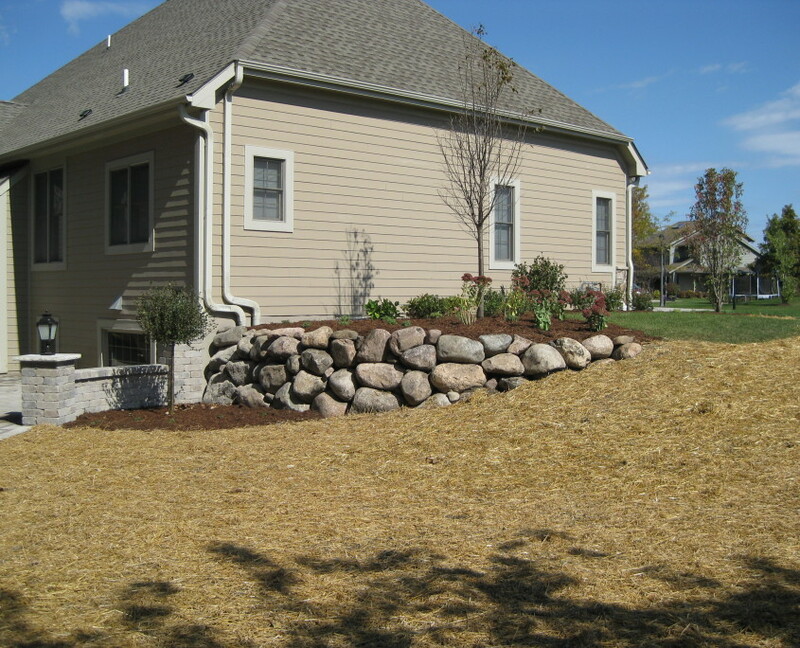 Retaining walls may be constructed from wood, brick, boulders or concrete blocks. 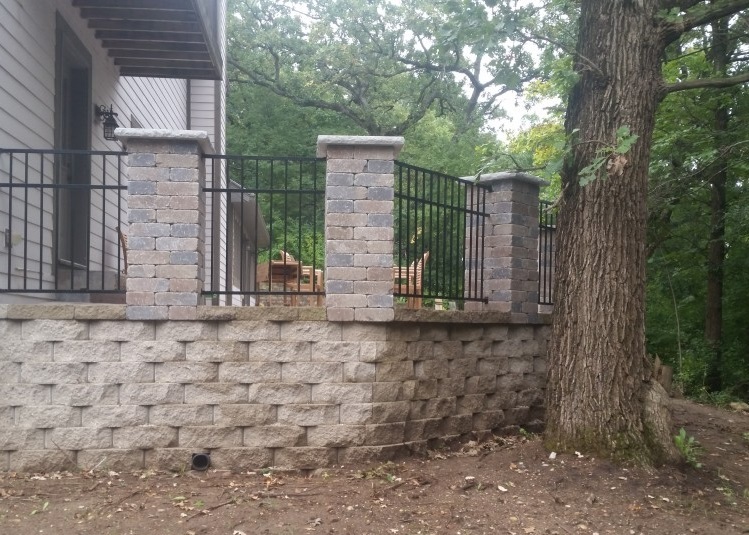 We’ll guide you through your options and help you choose a retaining wall that will withstand harsh weather and reduce the chance of sliding or collapse overtime. 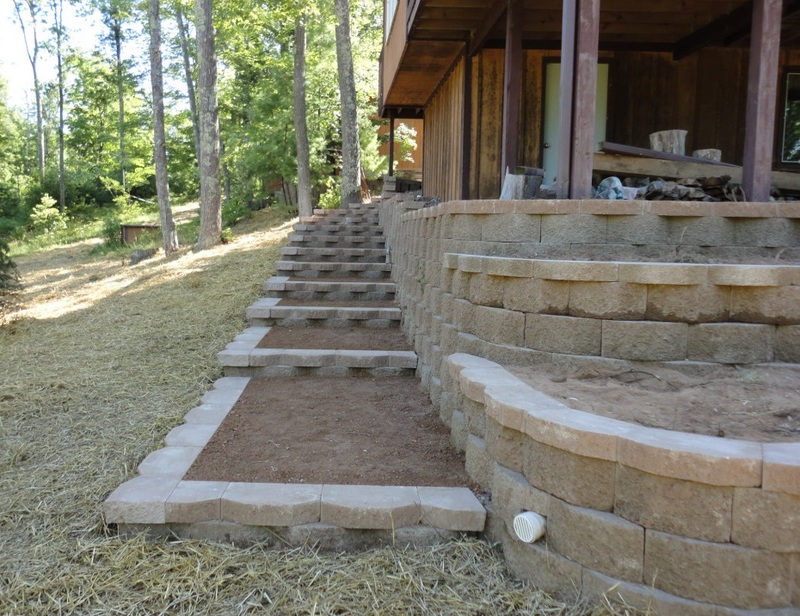 Retaining walls have long been the solution to useless, steep slopes and areas prone to damaging erosion. 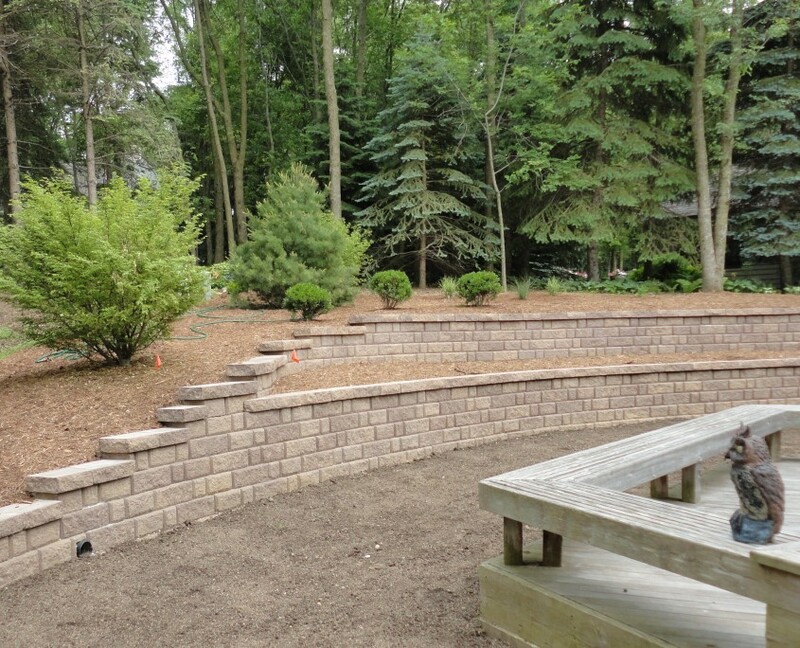 At Koch Kuts Landscaping and Maintenance, we make it easy to add a retaining wall to your exterior in Burlington, Waterford, Mukwonago and the southeastern WI area. 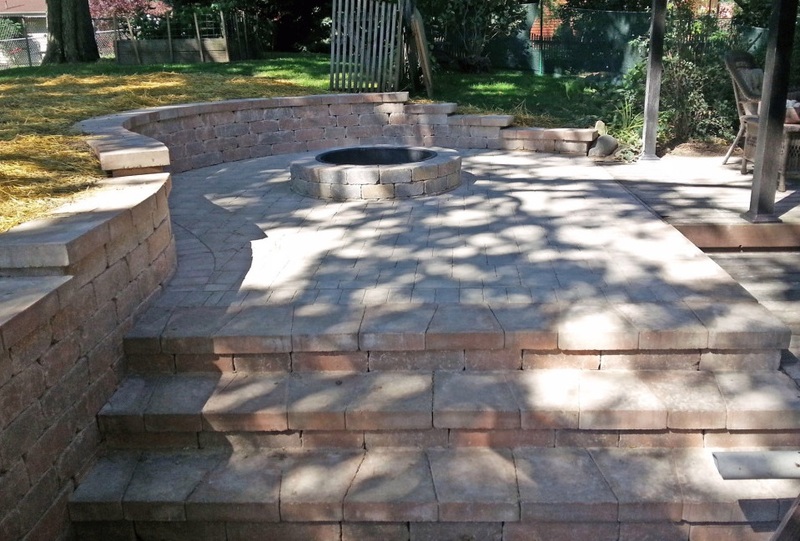 Let us install a retaining wall on your property that creates a beautiful terrace for your garden or levels out your patio. 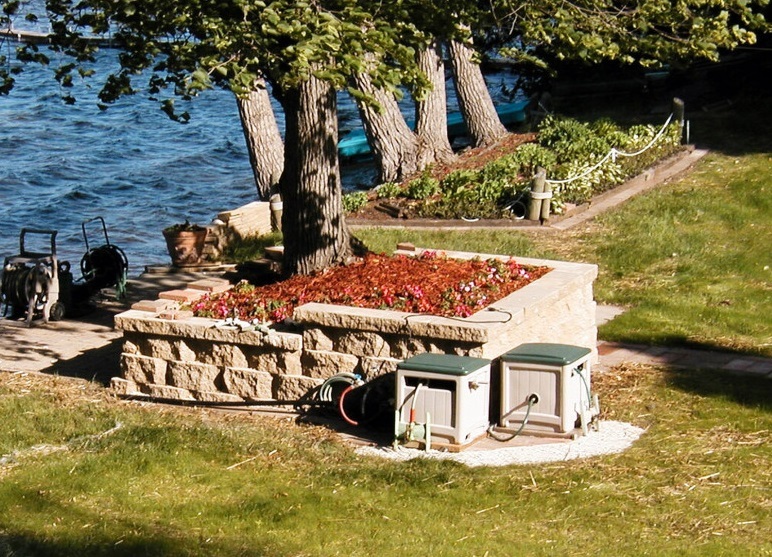 Hardscape installation is not a DIY job if you want the most from your investment. 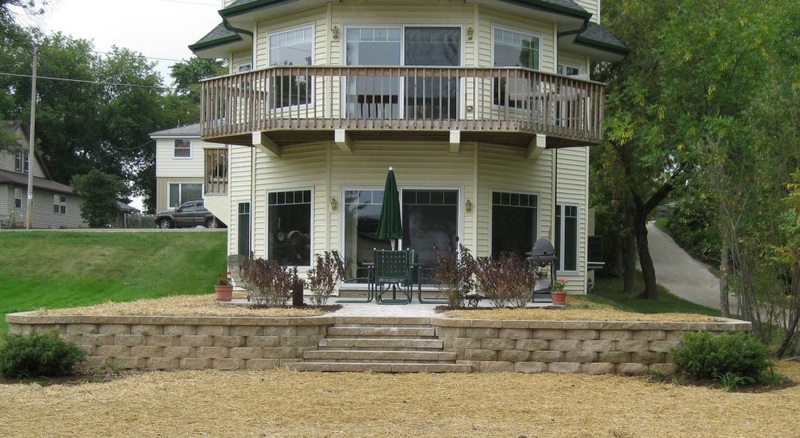 Our professionals ensure every retaining wall we install is built structurally sound and stands up to the test of time. 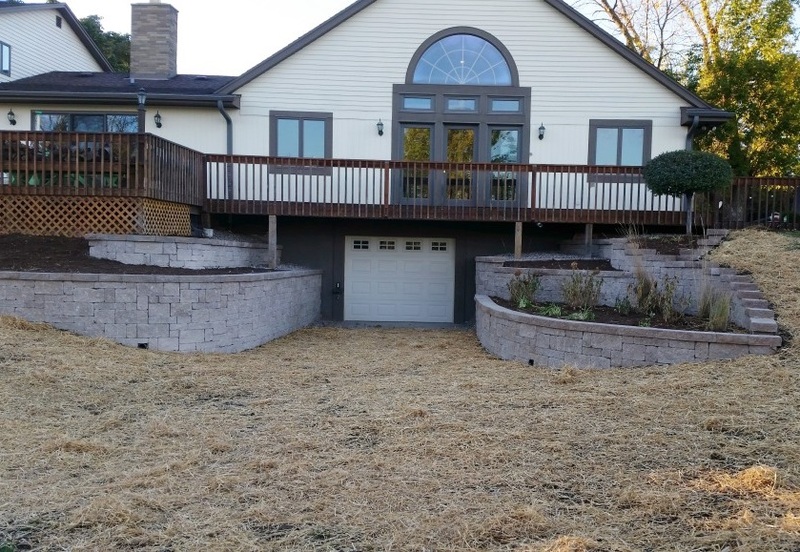 Check out some of the retaining walls we’ve installed in Burlington and surrounding areas in our Retaining Wall Before and After Gallery. 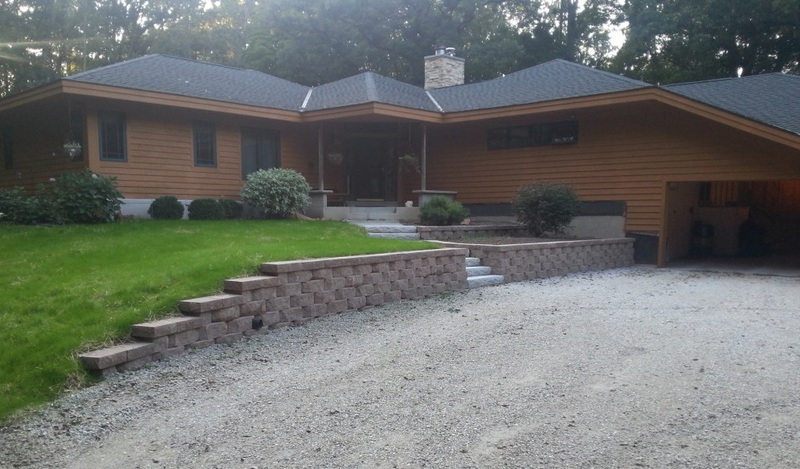 Contact Koch Kuts for your free Burlington Retaining Wall Estimate today. 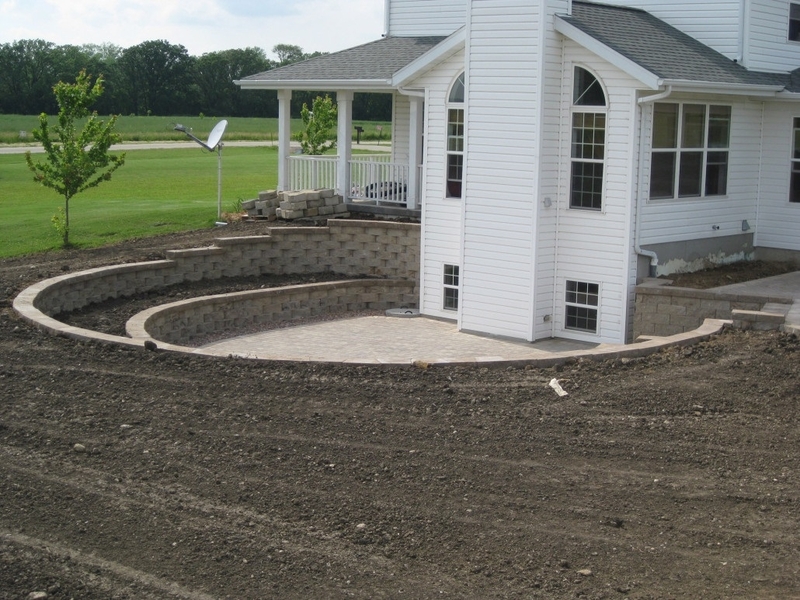 Call us today at (262) 534-9509 to request your FREE retaining wall estimate!